Wind down through your own beautiful 9.86+/- acres of pristine forest to nearly 300 ft of waterfront & one of the most stunning custom homes on South Whidbey. Boyd, Gemkow & Berger creation all 4400+ sq ft are perfectly proportioned, well appointed, with high end materials where stone, granite, slate & cherry surround the magnificent open timber beams. 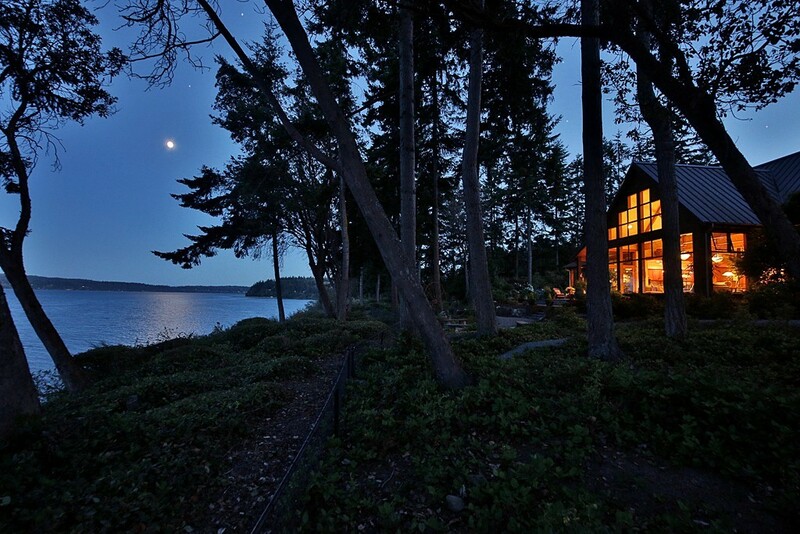 The best finishes & craftsmanship, + the most magical of landscapes framing the sparkling waters of Puget Sound. Live easy, live well & enjoy!